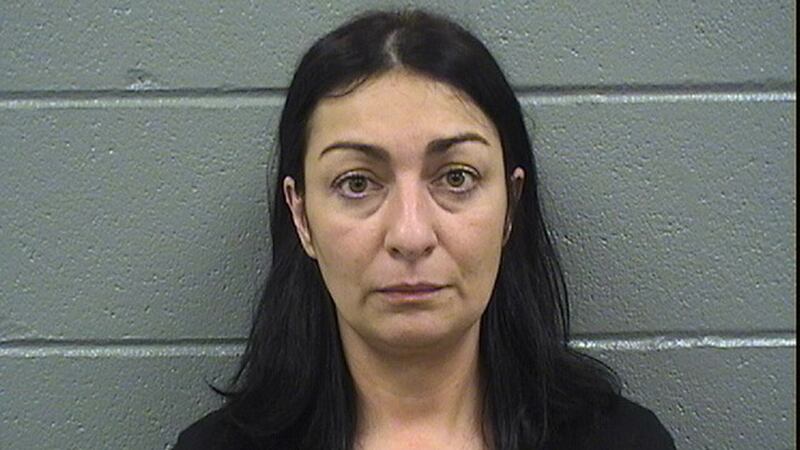 MELROSE PARK, Ill. (WLS) -- A former manager of a Melrose Park beer import company has been accused of stealing more than $1 million from the company for gambling, Cook County State's Attorney officials said. Kinga Jakubowski, 41, allegedly moved $94,645 from a dormant European Beer Importers bank account by issuing checks into her own personal account over a period of 18 months, according to the affidavit. During the same time period, Jakubowski also allegedly pocketed $950,000 in cash by creating false invoices, making it seem as though the money had been deposited into the company's operations account. Jakubowski allegedly used much of the money to gamble at area casinos, according to the affidavit. She had been employed with the company for 14 years. Jakubowski was taken into custody on April 8 and is being held on $500,000 bond. She faces one Class X felony count of theft by deception.